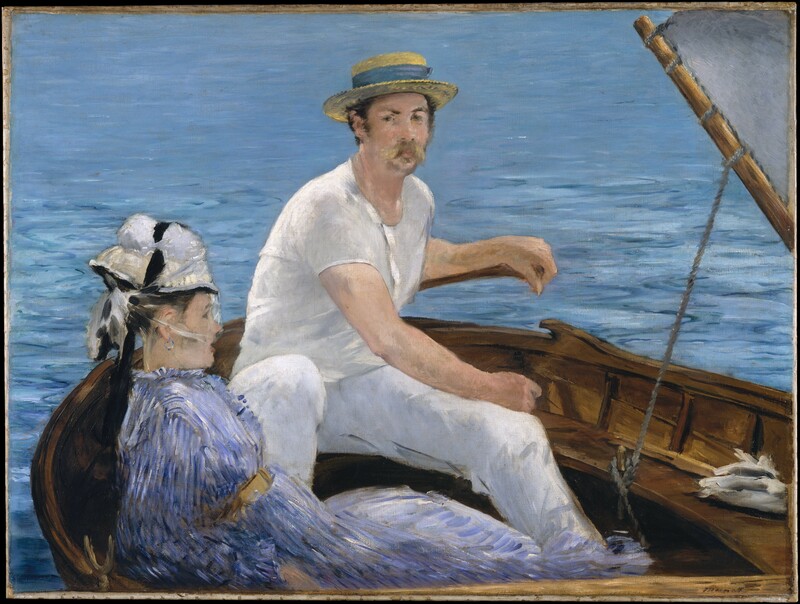 The Metropolitan Museum of Art announced that “more than 400,000 high-resolution digital images of public domain works in the Museum’s world-renowned collection may be downloaded directly from the Museum’s website for non-commercial use.” Even better, the images can be used at no charge (and without getting permission from the museum). In making this announcement, the Met joined other world-class museums in putting put large troves of digital art online. Witness the 87,000 images from the Getty in L.A., the 125,000 Dutch masterpieces from the Rijksmuseum, the 35,000 artistic images from the National Gallery, and the57,000 works of art on Google Art Project. Another resource that I like to use is Flickr’s The Commons, which also has thousands of images available for use. And of course there is Trove, which pulls many Australian and online resources including books, images, historic newspapers, maps, music, archives and data. Trove also has the capability to also build apps and more with Building with Trove, which provides detailed technical information about Trove’s Application Programming Interface (API). As you can see, there are some great resources out there and lots of creative people – it is no wonder there are so many wonderful tools being built by artists, developers and more.